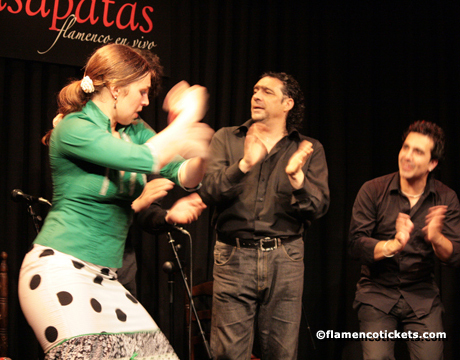 Casa Patas is located in the Lavapies quarter of Madrid, a barrio with deep ties to the history and culture of flamenco in the city of Madrid. 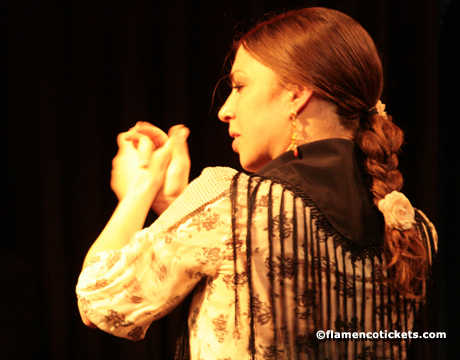 Founded in 1985, Casa Patas has been the cultural focal point of the Madrid flamenco scene from its inception. 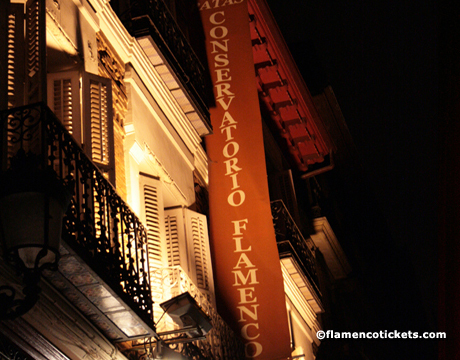 There are three parts to this historic flamenco establishment: a traditional dining area and bar, the stage where the flamenco performances are held, as well as the Café Cantante, a series of rooms and salons for private or special events. 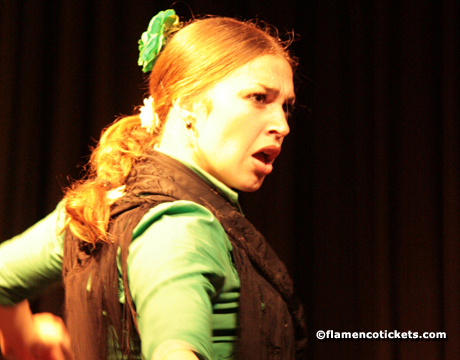 The performances and artists change twice a week in Casa Patas, where the owners have become specialists in lining up some of the best flamenco talent in the country. 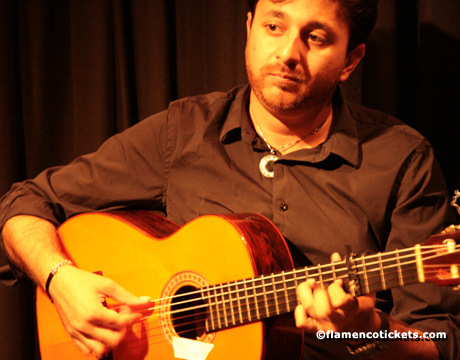 The establishment's location is a historic building, with a deep flamenco and typical Spanish atmosphere. 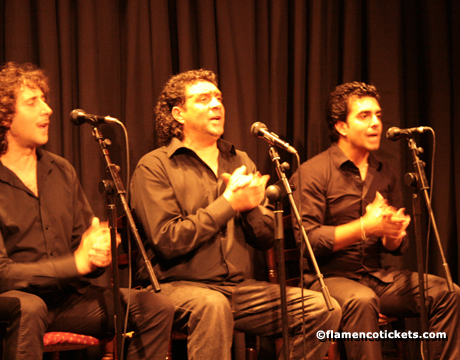 The walls feature photos and memorabilia from flamenco artists who have performed in Casa Patas. 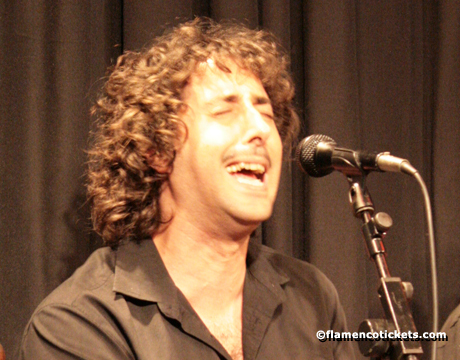 And the list of performers is impressive: Antonio Canales, Enrique and Estrella Morente, José Mercé, Carmen Linares, Paco de Lucía, Remedios Amaya, Niña Pastori, Sara Baras and last but certainly not least, Camarón de la Isla. The main dining room features an antique wooden bar and cast iron columns painted dark green, typical of the historic architecture of the building. The full service restaurant includes a wide variety of traditional Spanish dishes such as rabo de toro (ox tail stew), as well as some of the best quality jamón iberico de bellota, the rich and flavorful cured ham from free range acorn fed Iberian pigs. There is also an extensive wine list and a full bar. 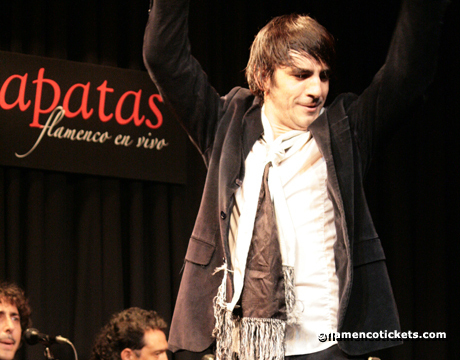 Also notable is the development and growth of Casa Patas resulting from the years of creating an authentic flamenco experience. 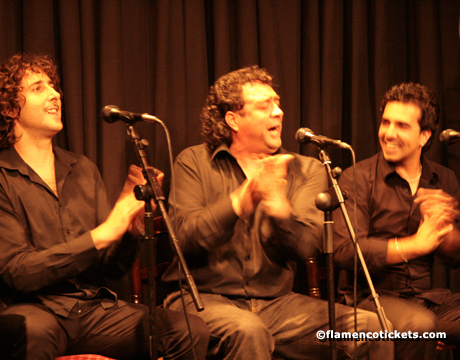 The owners worked with the flamenco community in the year 2000 to found the Fundación Conservatorio Flamenco Casa Patas. 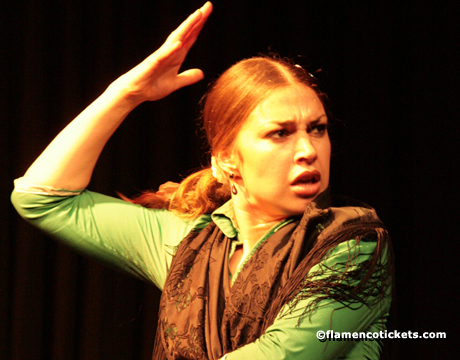 This foundation is dedicated to the promotion and growth of flamenco dance, song and music, both on a national and international level and including professionals, amateurs and fans. 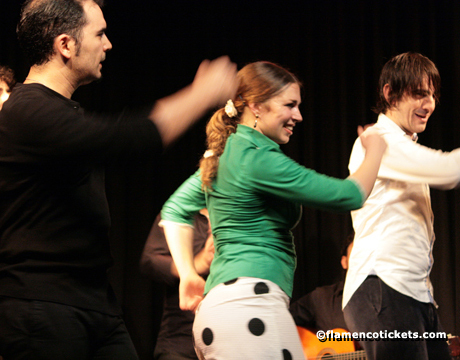 The foundation has helped organize events in for visiting students in Spain, and in places as far away as the United States. Dinner times: 18:30 (20:00 Show), 21:00 (22:30 Show). These dinner times are only for the "Special Menu". The "Tapeando por Soleá Menu" is served during the show.